Bitter in taste and refreshing strength of herbs at its best. The guarantor of the quality of the composition is the brand's signboard, behind which is a long-standing tradition and experience widely appreciated in the world. 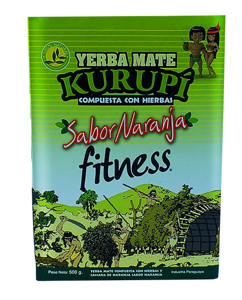 High quality, powerful and stimulating mate from the Brazilian Laranjeiras. 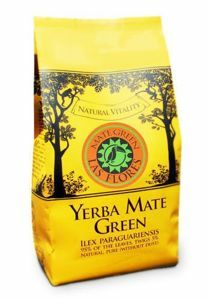 This yerba mate variety has a characteristic clear green leaf color that is collected during the rainy season. All types of mate green are dust free. 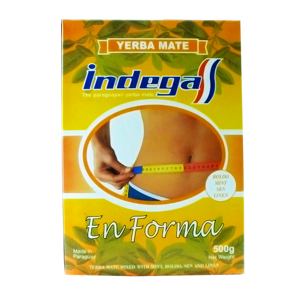 High quality mate from the Brazilian Laranjeiras plant, which supports slimming and shedding extra pounds. This yerba mate variety has distinctive clear green leaves that are harvested during the rainy season. Power of vitamins and a wonderful aroma! This yerba comes from Brasil, like all Green Yerba Brand. 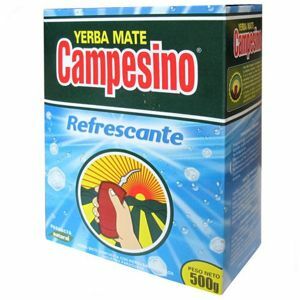 It contains: raspberry leaf, flower rose, raspberry, lemon grass, lemon peel, jasmine flower, lemon flavour. 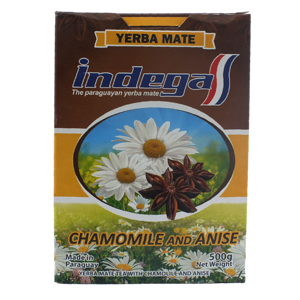 This Mate increases the natural resistance of the body, reduces appetite, regulates metabolism, improves concentration and memory, increases physical and intellectual fitness. 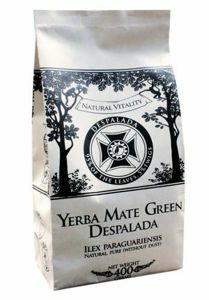 This yerba is dust free and has a mild taste. 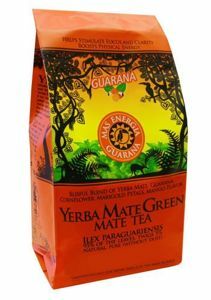 Contains Brasilian Yerba, gotu cola, chokeberry fruit, hibiscus flower, citrus aroma. 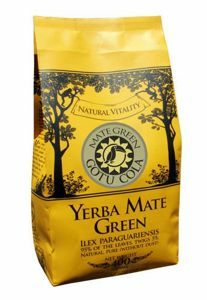 Gotu Cola leaves have a proven scientifically positive effect on brain function and memory. 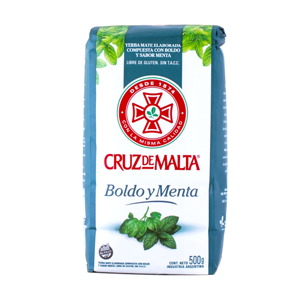 High quality delicate taste, aromatic mate from the Brazilian Laranjeiras with a peach note. 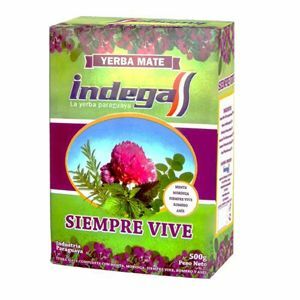 This yerba has rose petals, marigold, cornflower, jasmine and natural peach flavour. 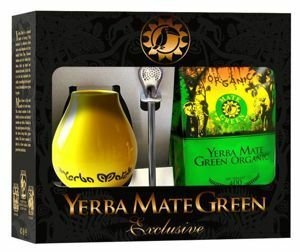 It is a Green Mate from Brazil with guarana, cornflower petals, marigold petals, oats and mango aroma. 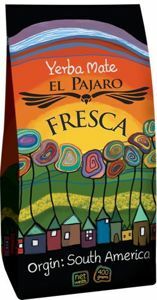 It comes from organic plantations in southern Brazil Laranjeiras. That is why it has so beautiful, green colour. 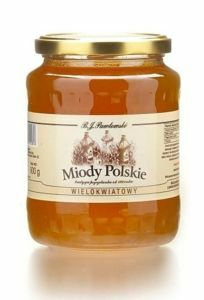 Good for fans of citrus flavours! 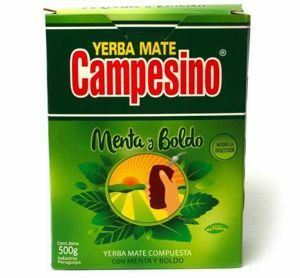 Interesting combination of mate leaves with bark Lapacho, underlined aroma and skins of oranges. The main ingredient of this yerba is a Green Mate from Brazil, and than it has hibiscus, black currant, rose fruit, kiwi fruit, orange peel, aroma in it. 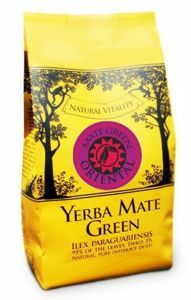 It makes a very natural, oriental blend with a rich green colour. 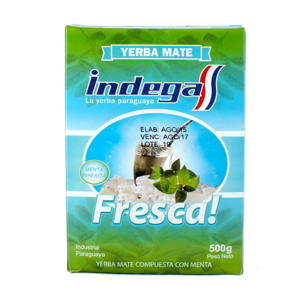 This yerba is extremely tasty and refreshing. It has candied peel pomelo and pomelo flavour in it. 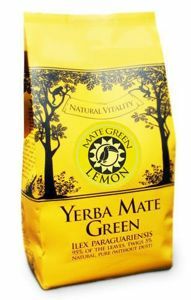 The infusion made with Mate Green Pomelo, is devoid of bitterness characteristic of Argentine yerba mate. Mate Green Silueta not only tastes good, is gentle and devoid of bitterness and supports weight loss processes. 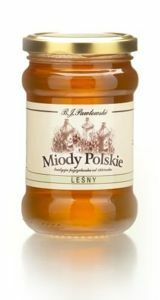 It has wild rose, fennel, mint leaf and aroma. The main component of this yerba is a Green Mate from Brazil, one of the best quality yerba. 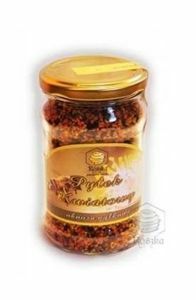 It also has dried fruits of bilberry, blackberry dried fruit, dried fruit elderberry, chokeberry dried fruit, forest fruit flavour. 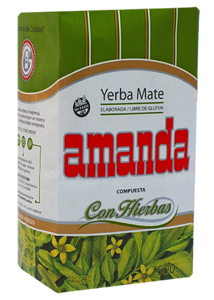 The combination of mate leaves underlined with the purge herb, green oat, orange blossom, cornflower petals, cactus aroma) in various proportions. Yerba Mate Green is the noblest variety of yerba mate from shady plantations.